Register to receive automatic new listing alerts via email. Lee Realty, LLC the experienced real estate professionals you need! Lee Realty, LLC was established in 2002 by Mark D. Lee, CCIM. Mark began working on his CCIM designation while putting in his two years with Century21, before he could become a Broker. Lee Realty was designed to go after the Commercial Market in Wasilla, and Palmer areas. We've assisted many investors in finding the right property for their portfolio. If they wanted to sell, we then took over the management of the properties with the new owners. We currently manage 13 buildings here in the Mat-Su Valley. Eric Bushnell joined Lee Realty, LLC in 2014 after 11 years working as a Broker in Charge of a Branch office for the Largest Real Estate Company in Alaska. With 21+ years of sales and marketing experience he brings a wealth of experience to Lee Realty, LLC. Eric Bushnell has worked with the areas largest developers and new home construction companies. He currently is representing Nolan Homes, LLC. ; which is currently building custom homes in the Eagle River area. 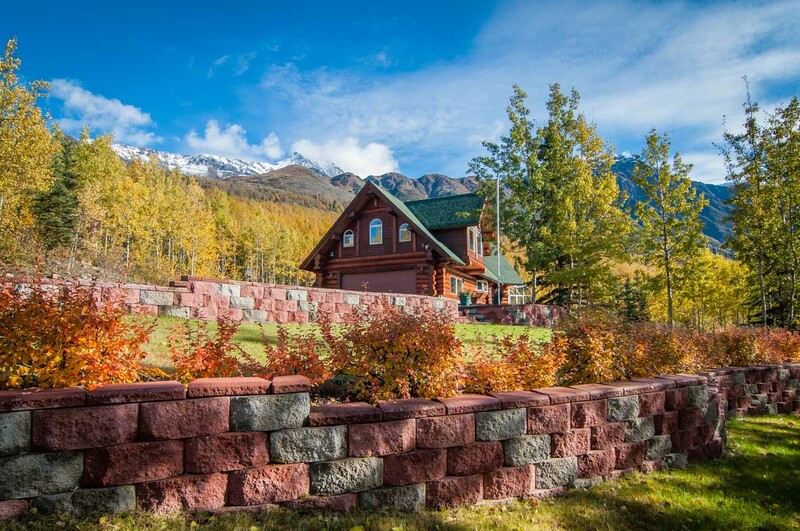 We currently have listings all over South Central Alaska; on the Kenai Peninsula, Lake Clark, Mat-Su borough, Red Shirt Lake, Eagle River, and Anchorage. Give us a call, we look forward to hearing from you.